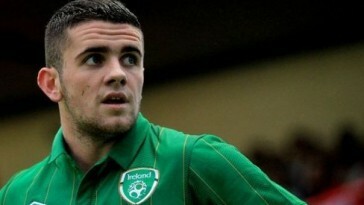 Robbie Brady scored his first club goal of the season at the weekend, and it was well worth the wait. Norwich beat Wolves 2-1 at Molineux on Satuday. 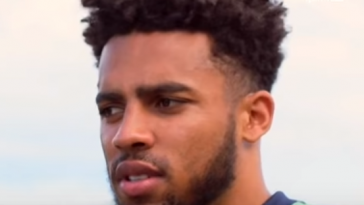 Cameron Jerome gave the Canaries the lead with a goal in the second minute, and Brady doubled the advantage with a sublime effort after 73 minutes. David Edwards scored a consolation goal for Wolves with 10 minutes remaining, but Norwich held on for an impressive win. 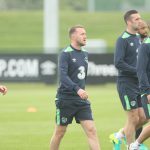 Martin O’Neill will be hoping that the Dubliner can carry that form into the upcoming World Cup qualifiers with Georgia and Moldova. 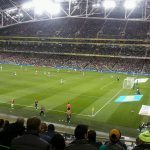 Ireland take on Georgia in Dublin on Thursday, before an away trip to Moldova on Monday.